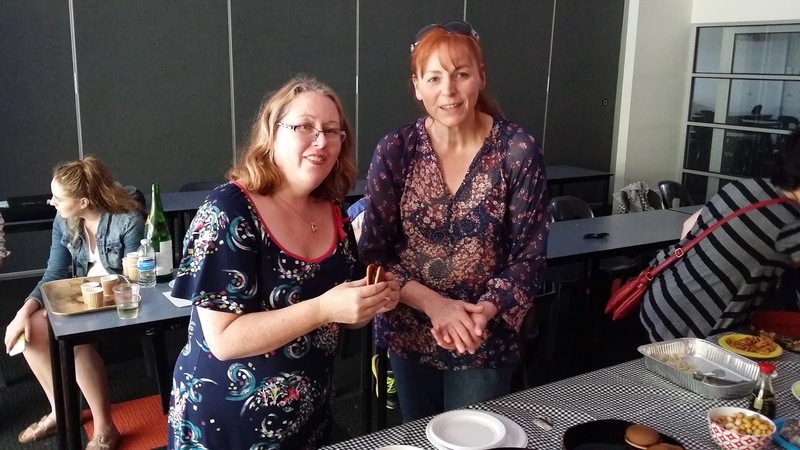 On Sunday 29th October we held a Hanami Party in our Japanese Garden at Frankston High School. 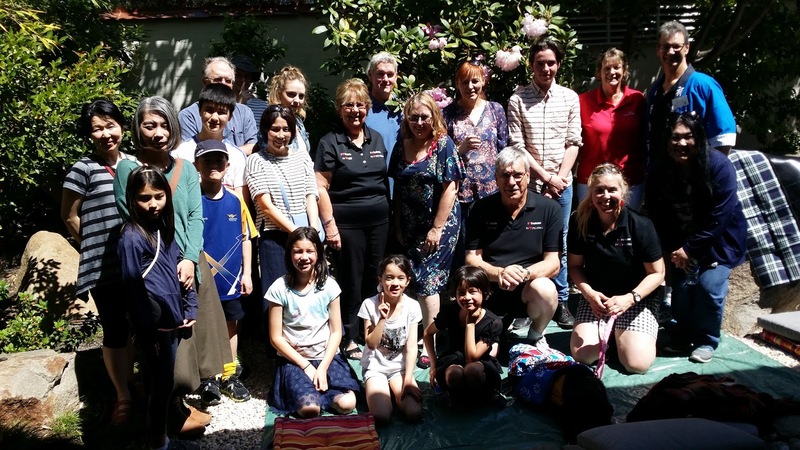 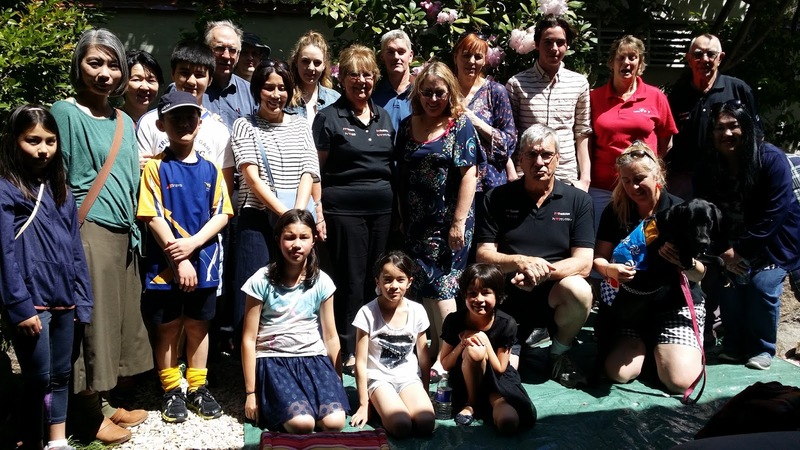 Local Japanese families were invited along with members of the FSFA executive and families. 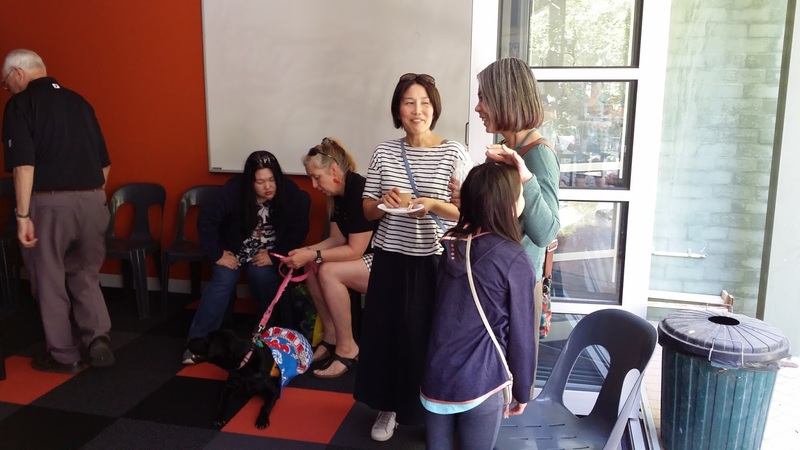 The aim was to meet in an informal setting to celebrate Hanami and establish friendships with a view to networking for the future. 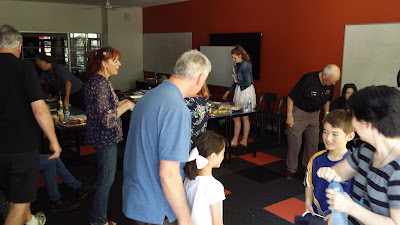 Drinks and a delicious range of foods (including sushi, karaage, gyoza, edamame, sandwiches, fruit platters, pancakes with red bean filling) were served and enjoyed by all. We also farewelled William D'Arcy who has been selected to participate in a short term exchange to Susono City from 24 November until 26 January 2018. 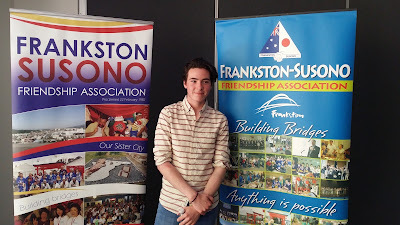 William is completing Year 11 at Padua College in Mornington and will travel to our sister city after finishing his examinations next month. 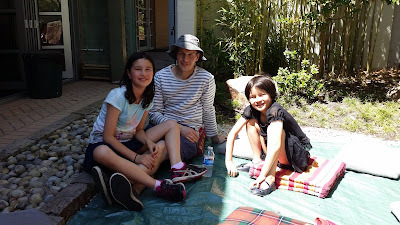 He will attend Johoku Senior High School during his stay and we hope to hear from him during his time in Susono and we will post news and photos on our website. William is the son of Julie D'Arcy, who was one of the first exchange students to Susono in 1983! 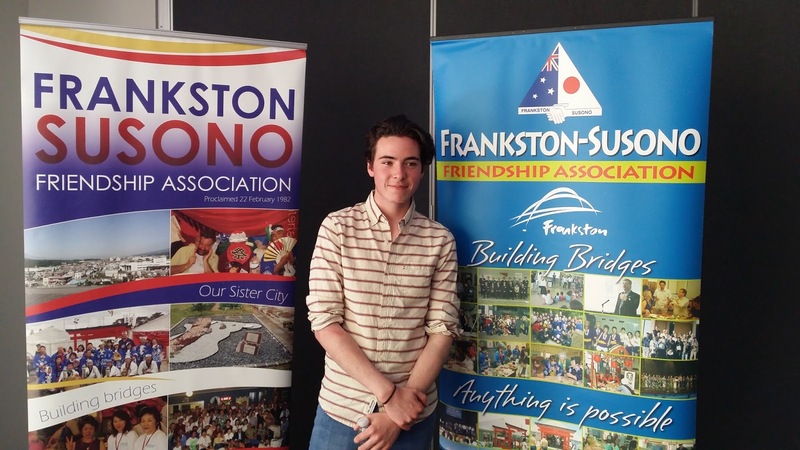 William D'Arcy will spend 2 months in Susono during his summer break before returning to start Year 12 studies.